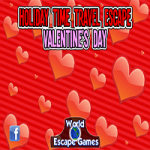 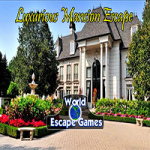 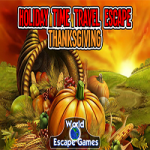 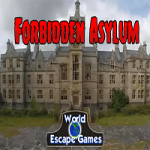 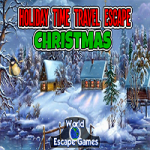 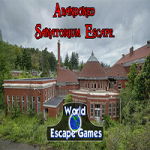 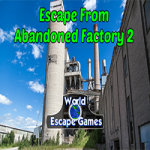 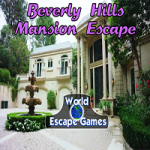 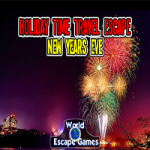 Trapped Goat Rescue - Trapped Goat Rescue is an escape game developed by Avm Games. 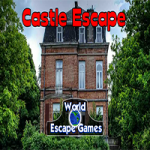 Painter Boy Escape - Painter Boy Escape is an escape game developed by 8BGames. 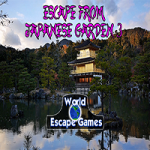 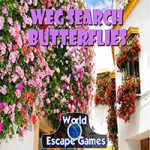 Adventurous Mountain Rescue is an escape game developed by Games 2 Rule.